Who knew the famous Nutcracker had a Southern biscuit-making cousin? 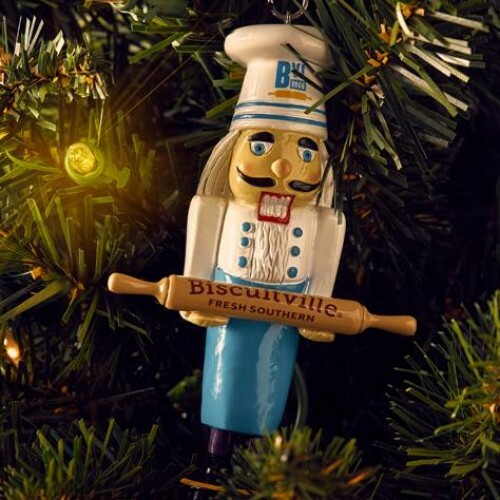 Add some local flavor to your tree this year! 4" x 2.5" custom-designed holiday ornament with yellow ribbon to hang. This ornament comes gift boxed and ready to give!